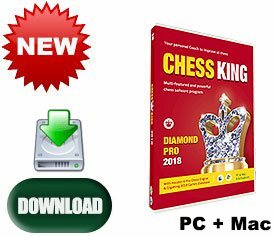 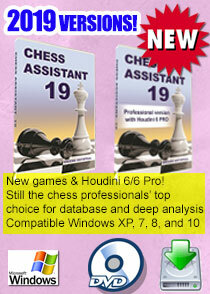 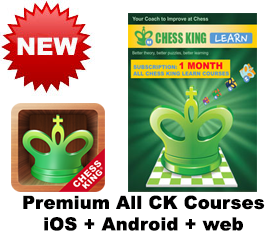 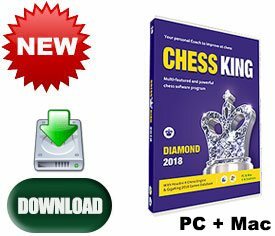 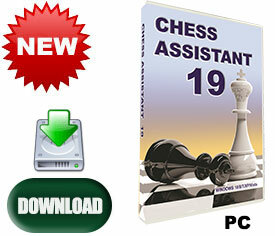 Chess King Learn web + iOS + Android All Chess King courses subscription - 1 MONTH. 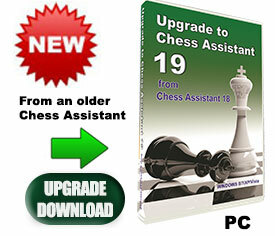 This subscription covers all the courses below, for 1 month. 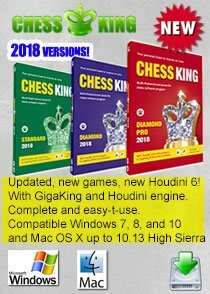 At the moment there are 60, will be more added to this list in the future. This is a premium subscription, guaranteed without ads. 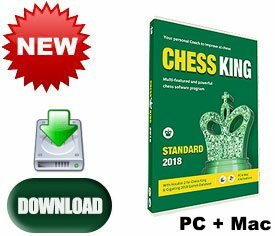 After purchase you will get your purchase code, you will enter it on the Chess King Learn Site Subscribe page, after which the web access will be open to you (need to register if not yet done). 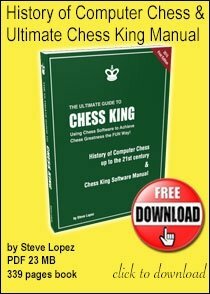 Then if you wish download the iOS or Android app (links in the Chess King App page), those are free downloads. 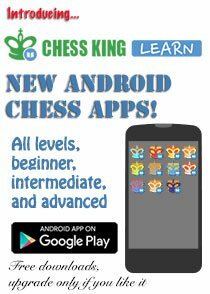 As soon as you link your mobile app to your Chess King account all your courses will open on iOS and Android. 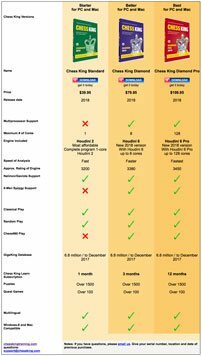 Progress will sync between all devices. 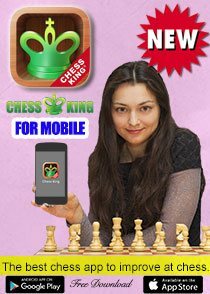 You can install in as many devices you own as long as you are connected to the same Chess King account.